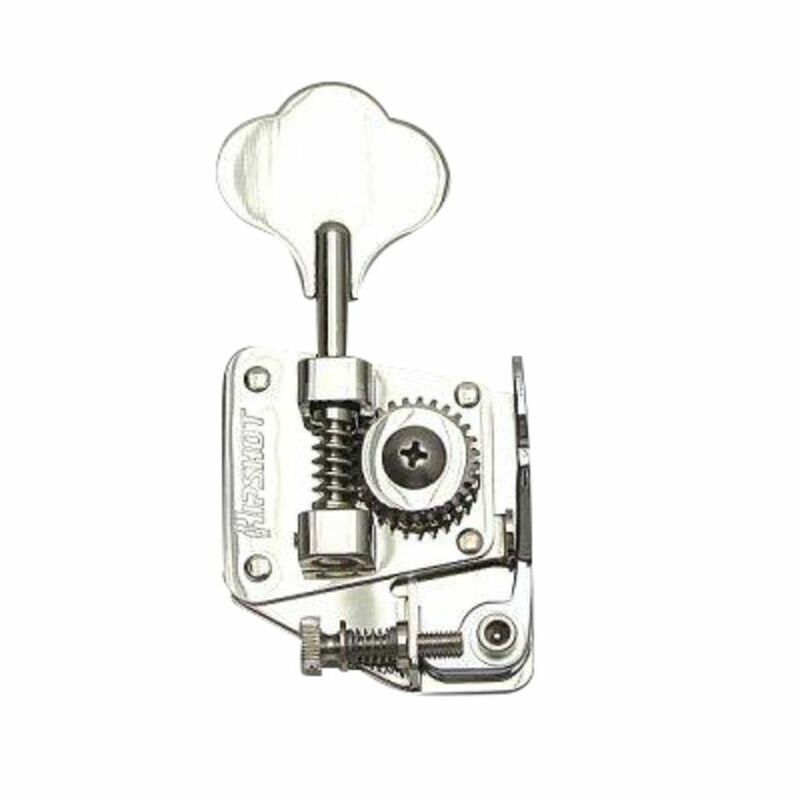 The Hipshot BT2 D-Tuner Bass Extender Key Chrome Is suitable for bass guitars with Schaller BMFL tuners (Jazz, Precision Bass etc.) The Hipshot BT2 comes complete with mounting screws and instructions. The original E-string mechanism is replaced by the GB7 Bass Extender, which can then switch between E and D tuning by operating the lever. The BT2 D-Tuner is ann ideal spare or replacement bass guitar tuner.